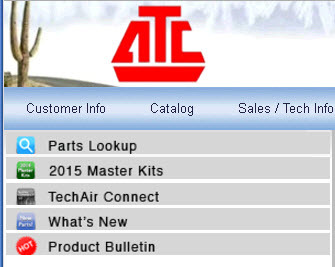 From the home page of our ATC website, click on ATC Connect in the top right navigation pane. 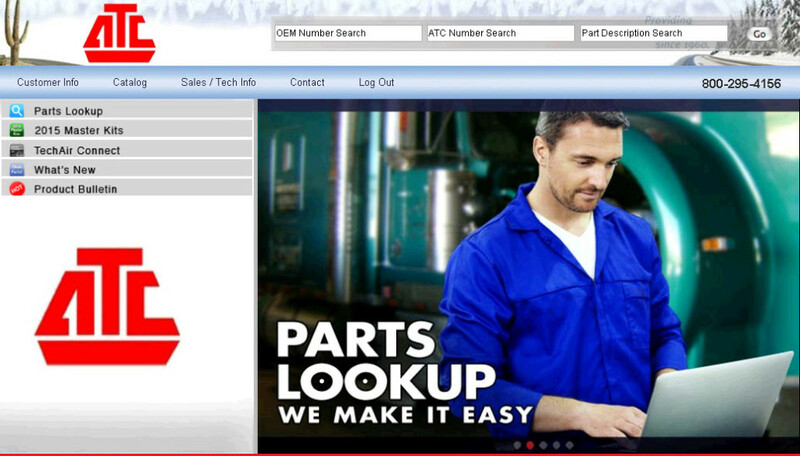 Note the OEM Number Search, ATC Number Search & Part Description Place Holders at the top of the page. 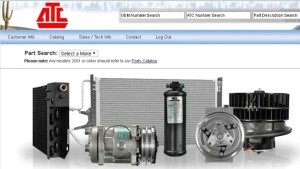 In the Top left hand corner of the page, select Parts Lookup. 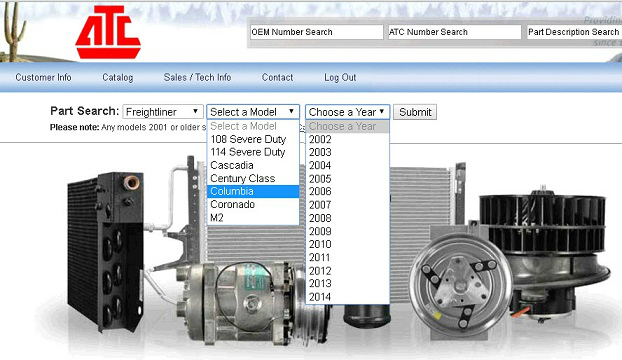 All available parts by type for the Freightliner, Columbia, 20xx will be displayed including ATC Item Number. 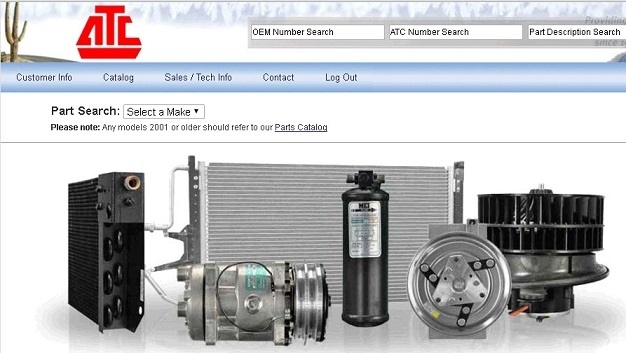 OEM cross reference number and On-Hand Inventory. 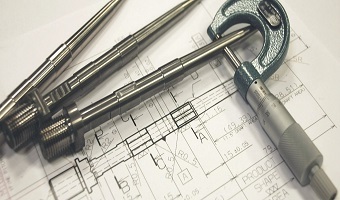 Click on the desired part to display detailed specs. 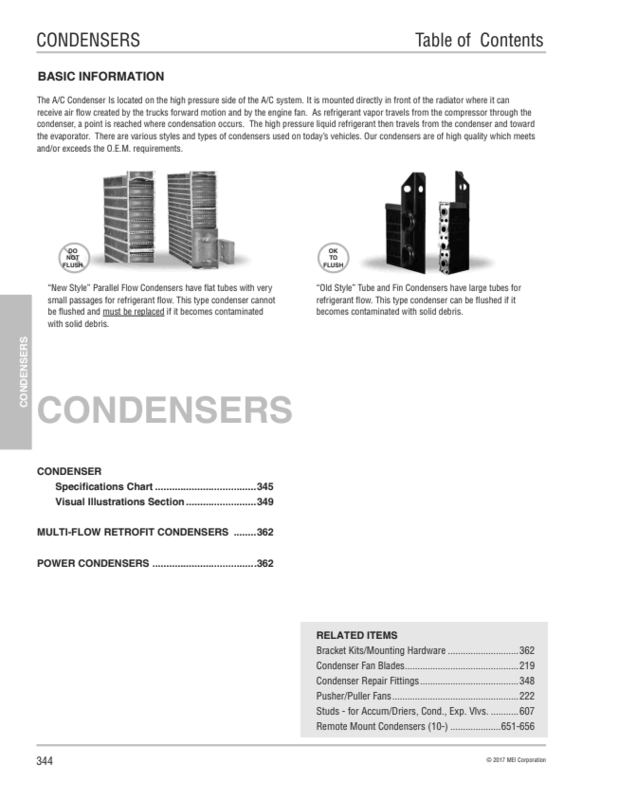 No Price is displayed, but specs on the part will be as well as availability and quantity by location. Please note this inventory by location is only updated once daily, overnight and depending on the time of day and demand for the item, on hand Inventory could be depleted. 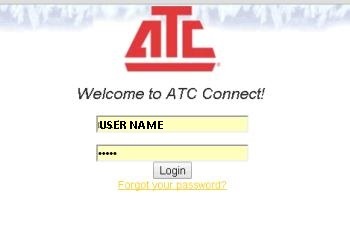 To return to the main menu at anytime, click on the ATC Logo.